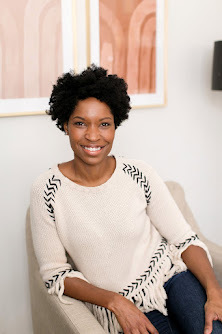 So I have been hitting a huge brick wall when it comes to posting. I'm not sure if that's against the blogger code to admit, but I'm pretty sure you've already figured it out based on the lack of posts. Uh yeah, sorry for that by the way. In any case any time I'm lacking creativity on posting subjects, I always ask myself what am I obsessing over at the moment. Sometimes it's a pair of jeans, other times it's a delicious recipe or a fun party planning idea. 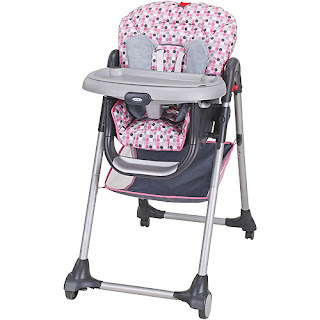 But lately it's been a bit more practical...I've been searching for the cutest, yet inexpensive high chair! (sorry to all of you who aren't mommas but maybe you'll be able to use this information one day!). So the deal was that I didn't want to spend (ok let's be honest--my mom was buying so I didn't want her to spend) over $100. 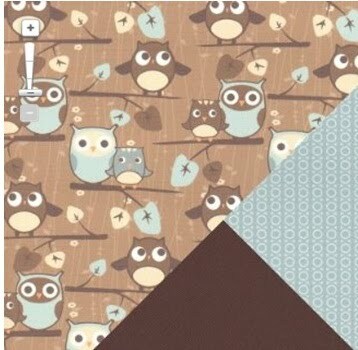 I also was really torn between getting a girly one and just getting a high chair cover for the next baby (is it wrong to really want a boy next?!) or just getting a unisex one that I can use for all 7 kids. Just checking to see if you are paying attention. Now I have to admit, I didn't research what to look for in a high chair. I knew I didn't want something with toys on it. I wanted something small-ish. I also wanted a tray I could lift out and wash. I wanted an easy to wash fabric. After speaking with Megan I also realized I should probably look for one that folds. 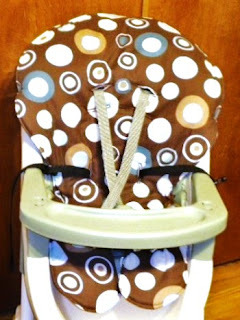 I didn't want anything too modern (now that I have a baby I realize practicality sometimes beats all other attributes). I'm sure there are extensive lists out there with way more criteria than these, but this was my wish list. Oh and I forgot one-- I wanted it to be cute. surprise. surprise. These girly options really tested my practicality. Doesn't my princess deserve a PINK chair?! Graco Ally High Chair. 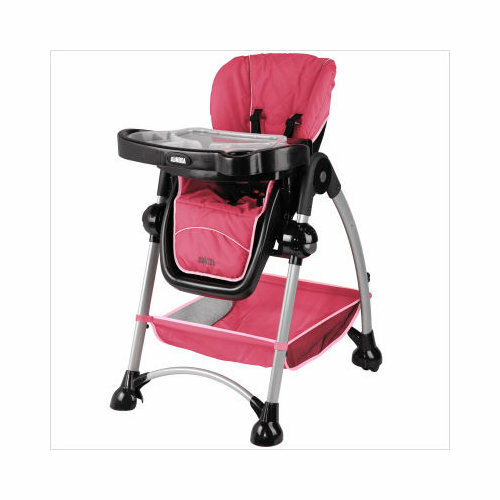 Mia Moda High Chair. 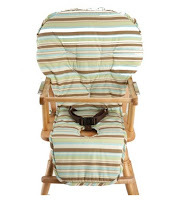 But these gender neutral chairs are really cute right?! I'm usually not a fan of baby animals but baby owls and baby giraffes? What's not to love?! Graco Little Hoot High Chair. 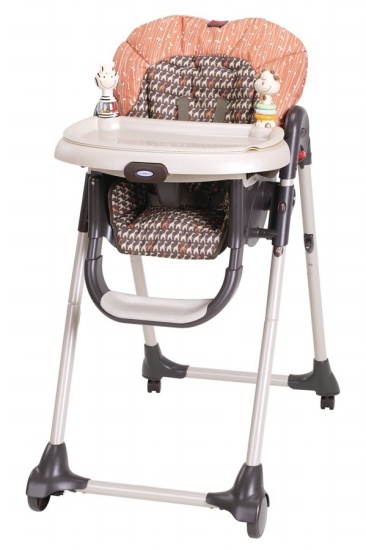 Graco Cozy Dinette High Chair in Zarafa. 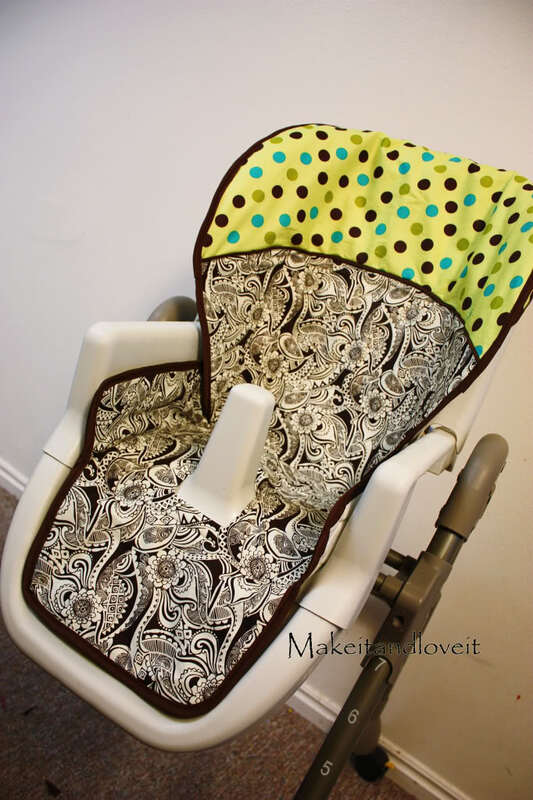 If you do want to be gender specific for now but change your mind later, here are some high chair covers I found. I chose boyish ones since I have a girl now but there are girly options also. They are not very easy to find. These are all $39 and under. 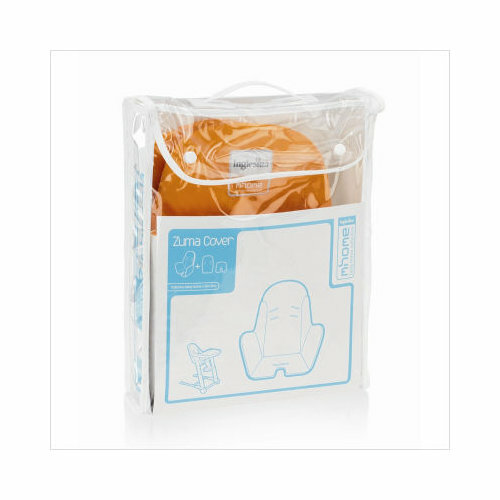 In order-- Nojo reversible high chair cover. 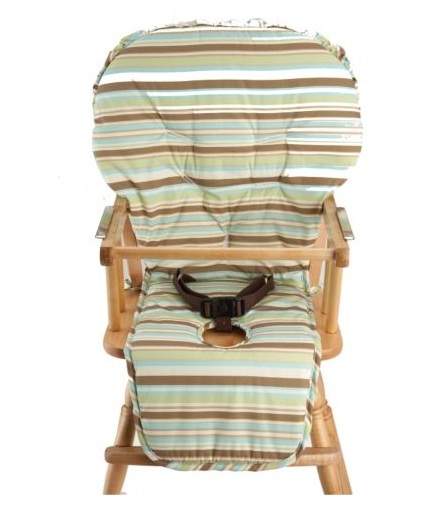 Zuma high chair cover. Sewingsilly (etsy store) high chair cover. 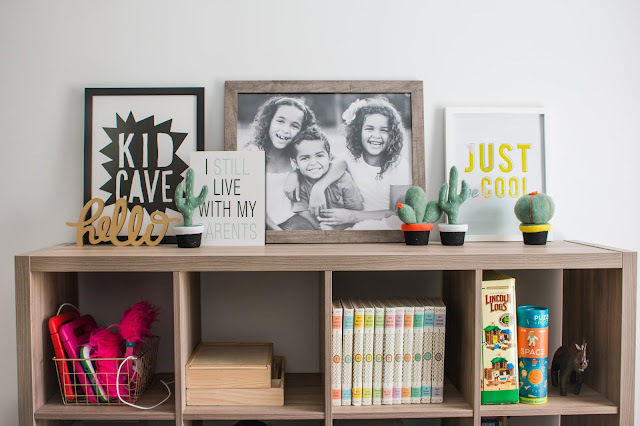 And if all else fails, head over to Make it and Love it blog and follow her instructions to make your own. I doubt I could come up with something as ADORABLE as the one pictured here but maybe you are more talented than I am! Guess I can't guess, huh? I know!! 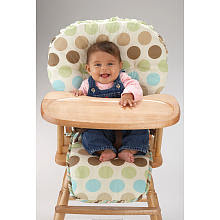 :) Love all those picks, and the high chair covers are so cute. Great way to be able to have the fun of a gender-specific chair! Kat, I actually didn't buy the pink one...primarily b/c the one I got was on sale for $55!! The pink one IS super cute though! 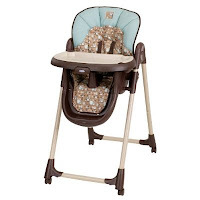 Meg, it was harder than I thought to find high chair covers and some are kind of pricey considering you're trying to avoid buying another high chair. But the ones above are all pretty cute and pretty reasonable. 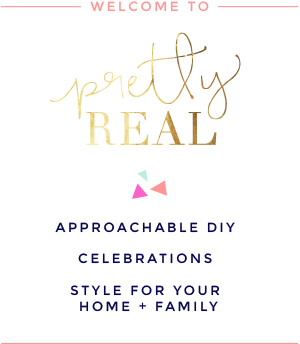 Had you seen the "make it and love it" blog before? 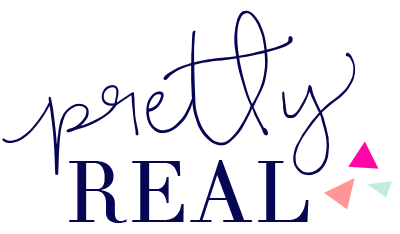 I LOVE that blog!